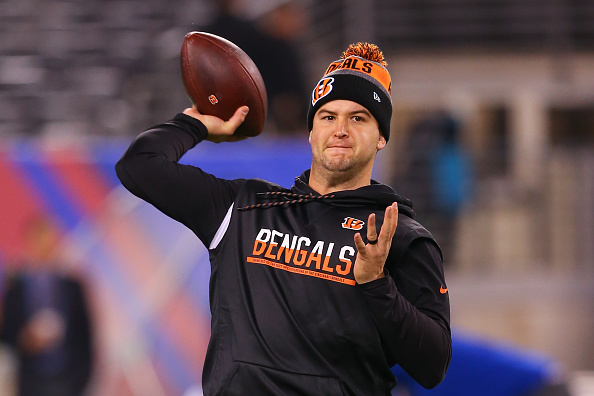 AJ McCarron greeted an arbitrator’s ruling that set him free with a mixture of relief, anticipation, and gratefulness, Geoff Hobson of Bengals.com. McCarron garnered the enormous respect of his coaches and teammates in Cincinnati with a big presence and an even bigger heart fiercely committed to the game and the work that goes with it. So it was no surprise he said Thursday that he’s not looking for the biggest payday but for the best situation. 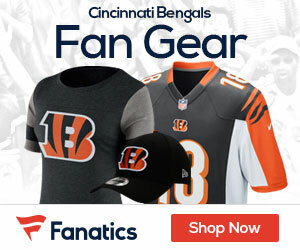 If you’ve been listening to him that last few seasons, that means starting and he knows the Bengals are sticking with Andy Dalton. It was also no surprise he talked warmly of his days in Cincinnati, despite what turned out to be an amicable grievance.